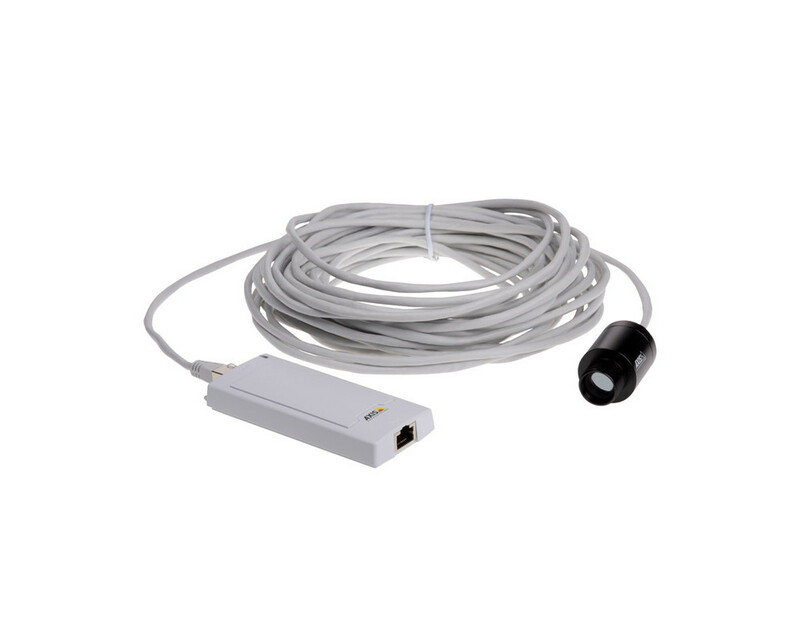 AXIS P1280-E Thermal Network Camera is a modular thermal camera based on a small-sized main unit (AXIS P12 Thermal) and an outdoor ready thermal sensor unit with a 12 m/ 39.4ft cable. The product contains U.S.-origin controlled technology/component, the US Export Administration Regulations (EAR) are always applicable to the product. You should comply at all times with all applicable national and international (re-) export control regulations. The camera provides 208x156 resolution, a 4 mm lens with 35.4° horizontal FOV. It supports multiple streams in H.264 and Motion JPEG, Axis’ Zipstream technology for lower bandwidth and storage needs, edge storage using microSD card and built-in analytics with support for AXIS Camera Application Platform, which enables the usage of a broad range of third-party applications. The flexible form factor allows it to be placed in locations with limited space and a wide range of mounting accessories enables wall, ceiling and recessed installations. The main unit is powered with PoE. 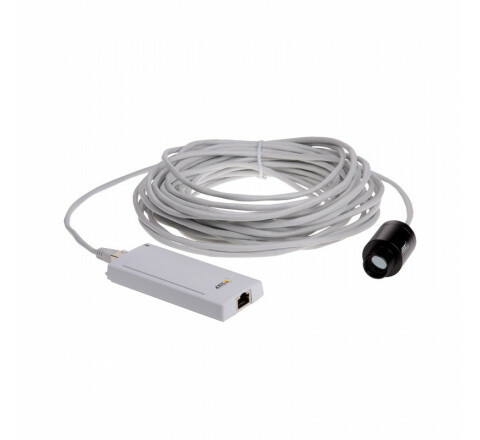 The sensor unit has 12 m/39.4 ft cable.